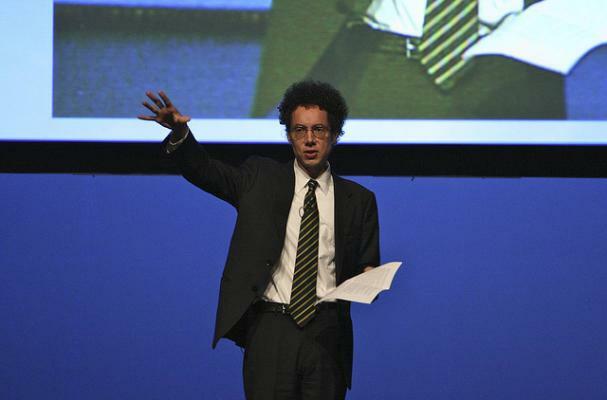 Really awesome video of Malcolm Gladwell's TED talk on food, variety and what we want from our food. Problems? Click here for the video!